Anyone who has gotten eyelash extensions knows that it’s super important to come to the salon with no makeup on, especially mascara. The hour-long process of eyelash extensions involves attaching a false lash on each of your real lashes with a special glue, so you’d want to make sure yours are free of any residue. I remember a time I was getting them done in Soho and the owner of the lash salon told me it was surprising how many people came in with mascara on their lashes. It wasn’t the fact that they forgot to come in with a clean face that was surprising to her, it was more their reaction they had when she told them that they hadn’t removed their makeup. Her puzzled customers would tell her that they did wash their face before coming in and in some cases claim that they hadn’t used mascara in a week! 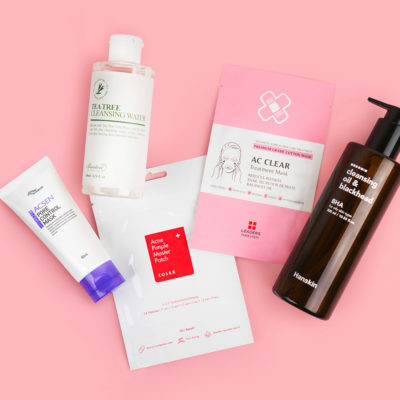 The moral of this horror story is that cleansing seems super basic, but the truth is many people are not really cleansing thoroughly to remove all the residue on their face. We’re reminded every time we swipe our face with toner using a cotton pad and see a brown streak left over. Lately I’ve been thinking about amping up my cleansing routine because I’ve been putting on more makeup than usual, mainly due to random photo shoots and video work I’ve been doing for Soko Glam and The Klog. I’ve also been using more color products to hide the pigmentation on my chin that a bout of hormonal acne has so kindly left behind. When I heard from a friend based in Korea about the “triple cleanse” trend, I knew I had to put it to the test. A triple cleanse? Yes. Let me break it down for you— it’s not as insane as it sounds. 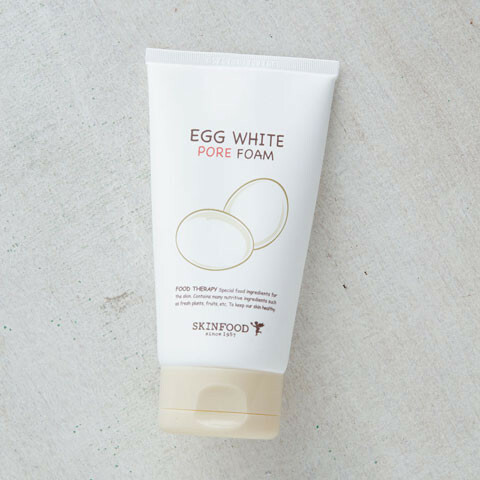 With the famous double cleanse, many have seen their skin clear up and become soft and velvety. 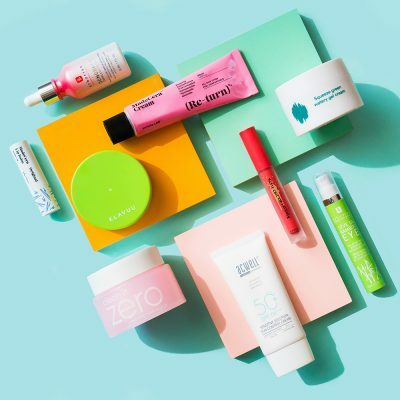 That’s because you’re using an oil-based cleanser followed by a water-based cleanser to thoroughly remove excess oil, makeup, pollution, dirt and grime from the skin. This leaves a great foundation for your skin care products and prevents acne from occurring. 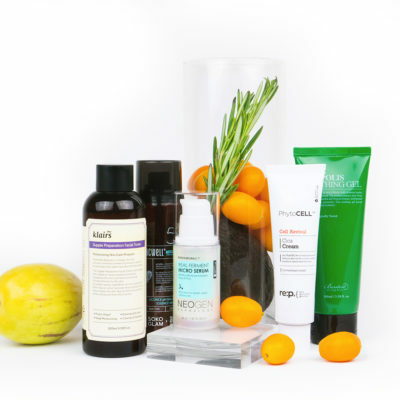 Second cleanse: Massage an oil cleanser to remove oil-based impurities. Rinse. 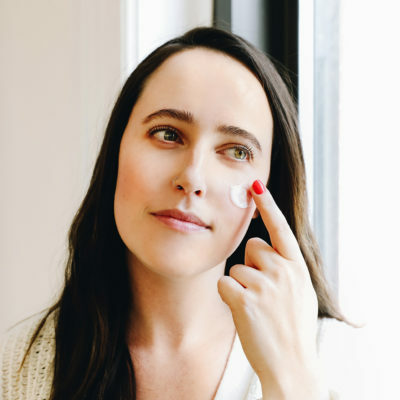 Incorporating a cleansing tissue into my triple cleansing routine was actually very useful at getting rid of stubborn mascara, eyeshadow and eyeliner, not to mention the foundation or sunscreen stuck around the crevices of my nose. Lastly, it’s a convenient way to wipe down the neck without getting your whole shirt soaked. 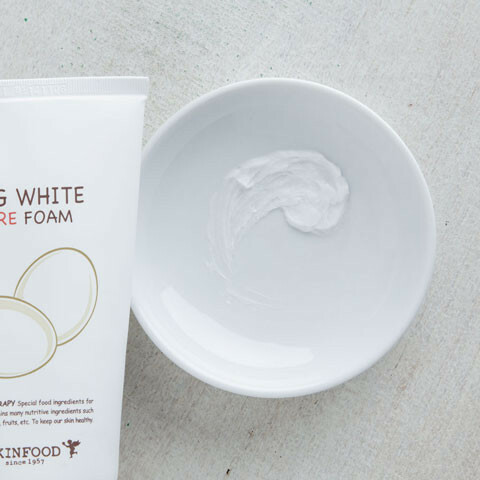 The trick to the triple cleanse is to actually use well-formulated cleansing tissue designed to remove these impurities. This excludes baby wipes you find at Duane Reade (I mean, do you really want to use cloths that are used on butts?!) and those wet napkins restaurants give you to wipe down your hands before eating. It’s important to use cloths that not only cleanse thoroughly and effectively, but also nourish the skin. 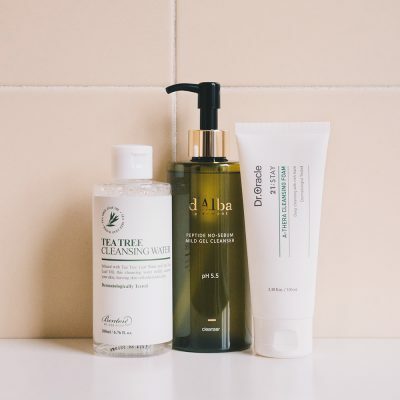 Cleansers may only sit on your face for a few seconds, but a well-formulated cleanser is so crucial to protecting your skin’s moisture barrier because cleansing does leave skin in its most fragile state. 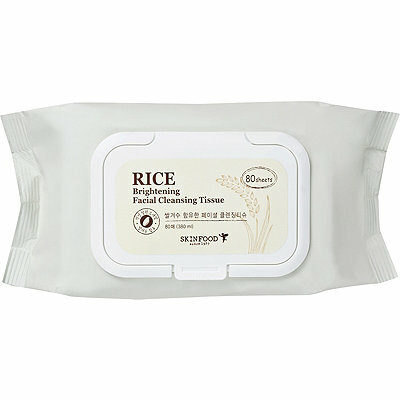 I recommend the Skinfood Rice Brightening Cleansing Tissue because of its brightening effects thanks to its natural brighteners derived from rice. Will I use the triple cleanse every single day, morning and night? Probably not. 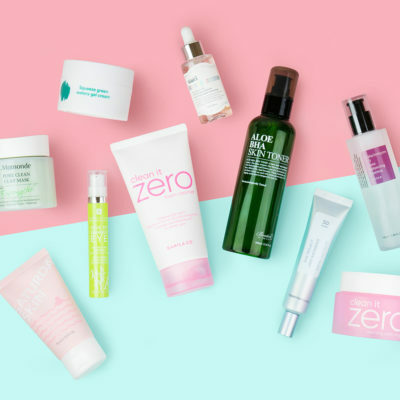 Is it something that does help me thoroughly cleanse my skin gently and effectively, especially when I have a lot of makeup to remove? Yes! Do I sometimes use a cleansing tissue only when I come home totally exhausted and flop onto my bed at 3 in the morning? Guilty as charged.